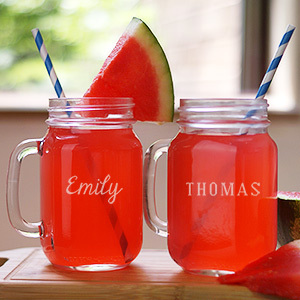 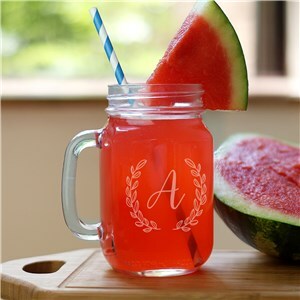 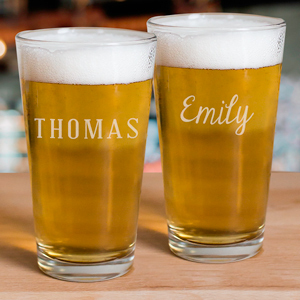 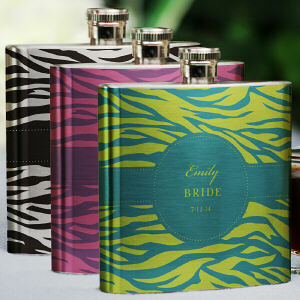 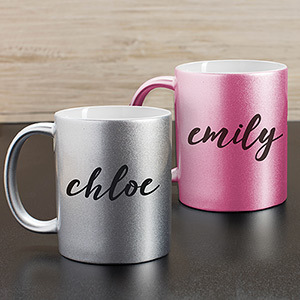 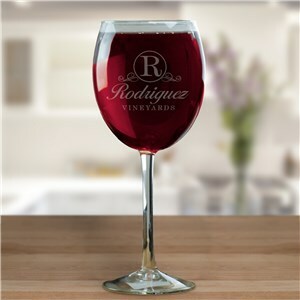 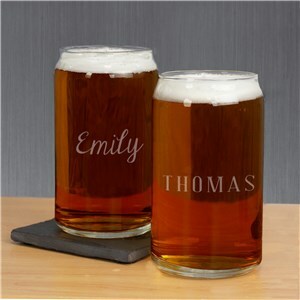 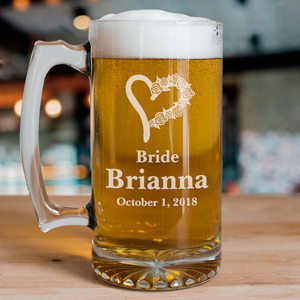 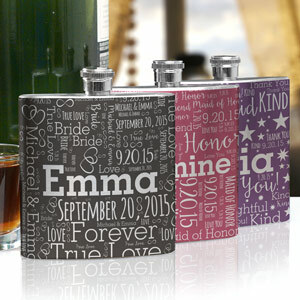 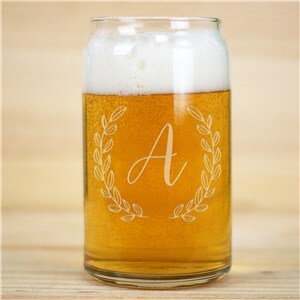 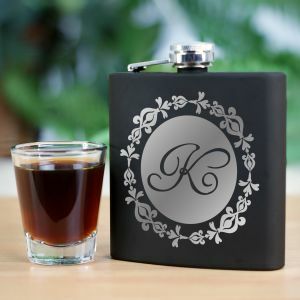 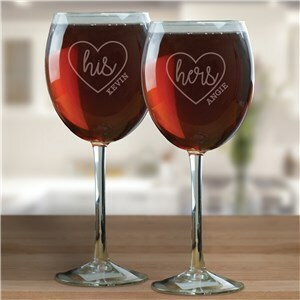 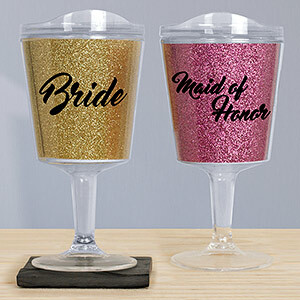 Your bachelorette party will be a true celebration when you give some of our barware as a personalized bridesmaid gift! 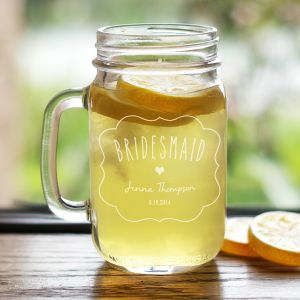 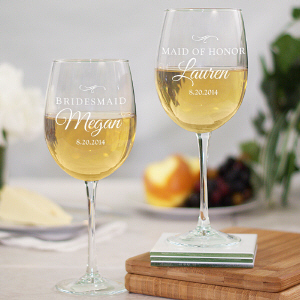 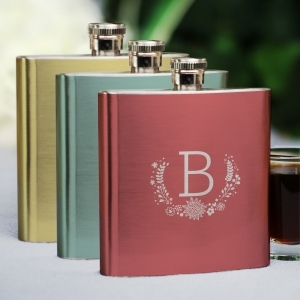 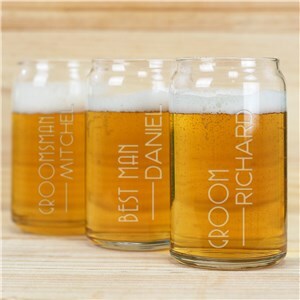 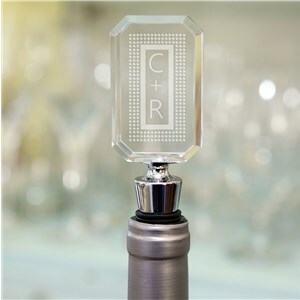 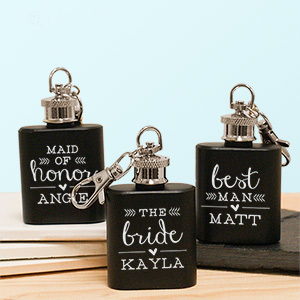 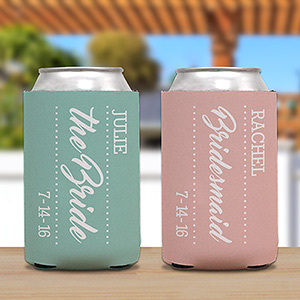 Ensure that each one of your girls has a fabulous time by giving them bridal party barware like a personalized shot glass, wine glass, or flask with which they can enjoy the festivities. 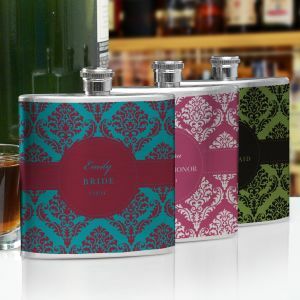 Our selection of barware for your bridesmaids will ensure that future nights out (or rather - girls' nights in!) are more fun than ever! 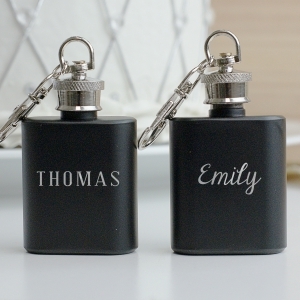 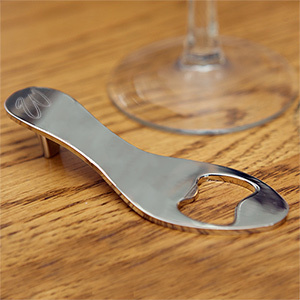 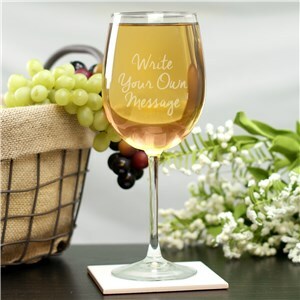 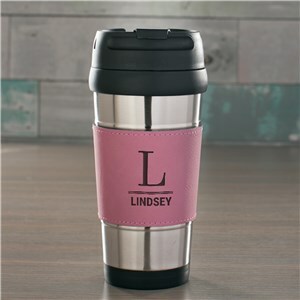 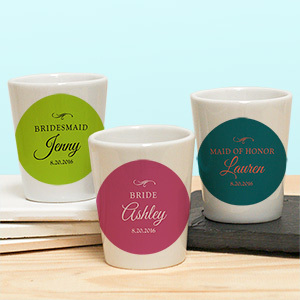 They'll love having one of our personalized shot glasses, flasks, or wine glasses for your bachelorette party. 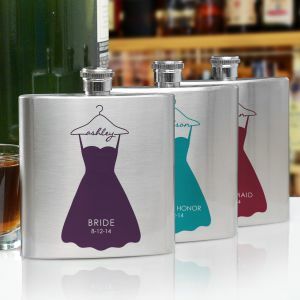 Also check out our selection of bridesmaid tote bags for other gift ideas.